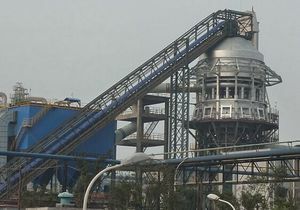 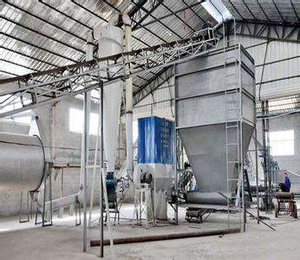 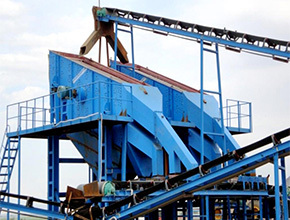 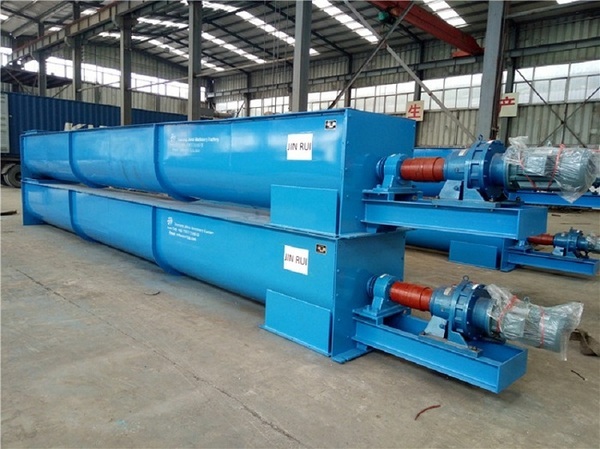 Screw conveyor suitable for conveying powder, granular, small pieces of material, such as cement, fly ash, grain, fertilizer, mineral powder, sand, soda ash,etcWorking environment temperature is usually -20 to 40 DEG C, the temperature of the material is generally -20 ~ 80 c.
Vibrating screen for coal, metallurgy, water, electricity, mining, building materials, chemical, limestone, gravel, gravel, metal or non-metallic ore and other materials, such as the classification of the operation of the industry. 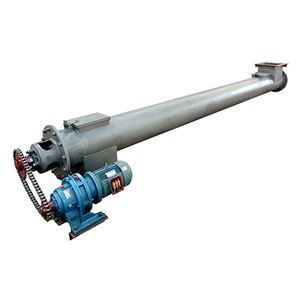 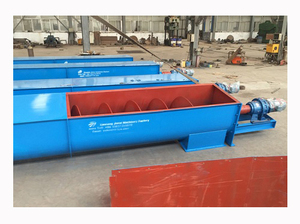 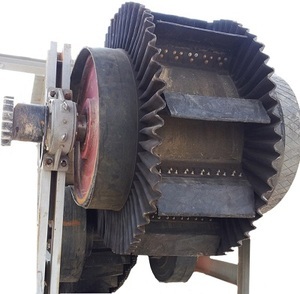 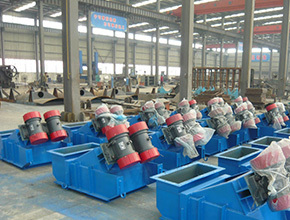 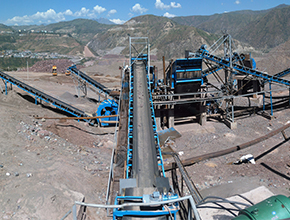 Vibrating feeder is used in the continuous or quantitative feeding, automatic batching and other operations in the fields of mining, metallurgy, coal, building materials, chemical industry, electric power, food and so on. 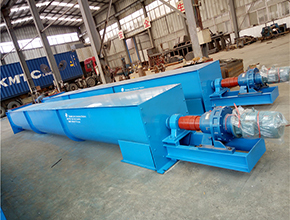 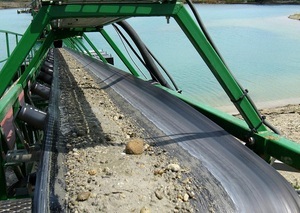 What are the differences between the LS screw conveyor and the GX screw conveyor?